1. 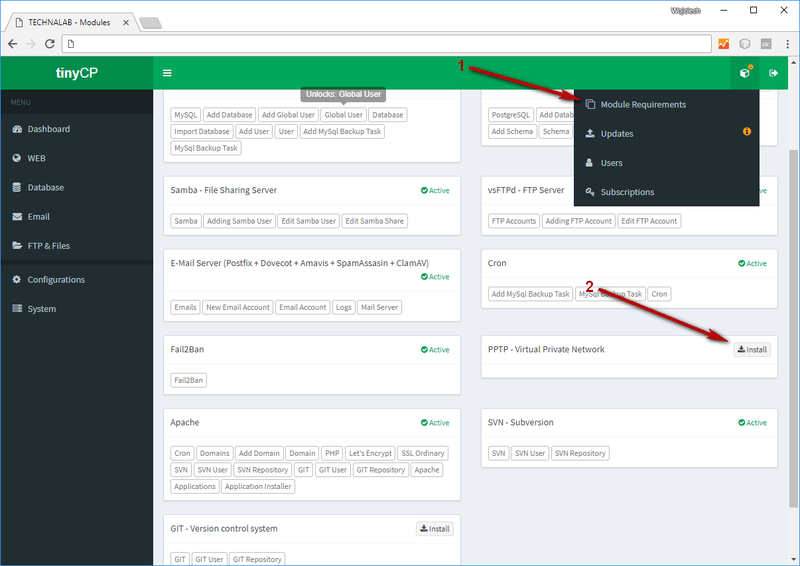 Open "Module Requirements" via top right popup menu. 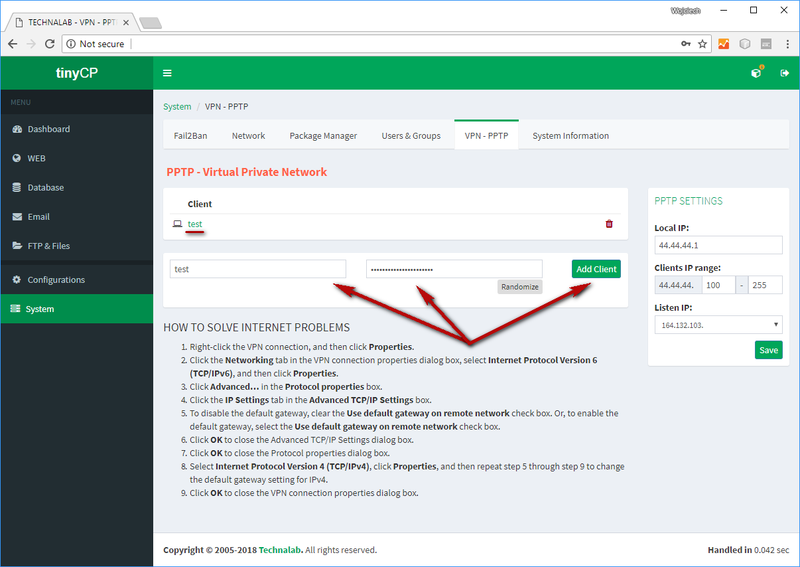 Install and Prepare the PPTP - Virtual Private Network. 2. 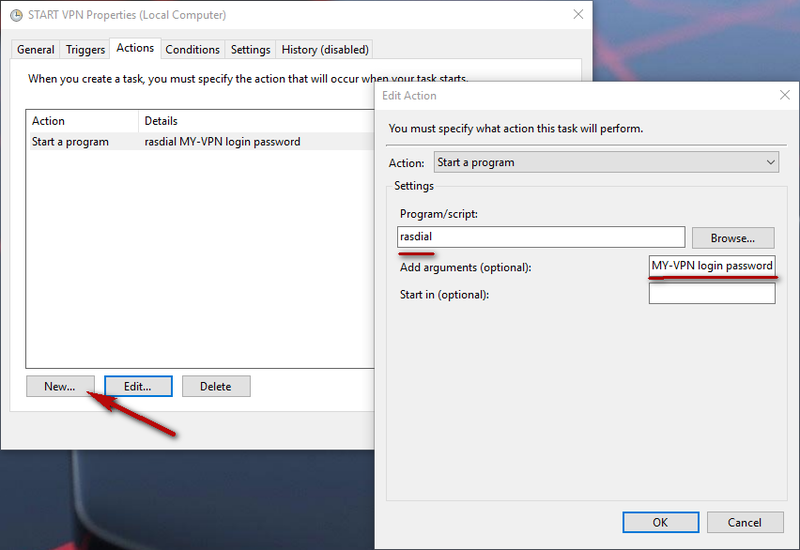 Setup PPTP settings or leave it as are default. 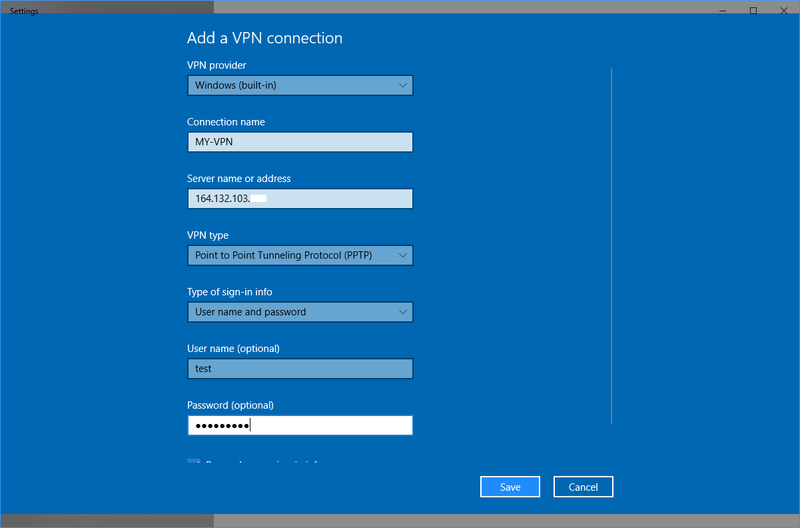 Type Login and Password for new PPTP client. 4. 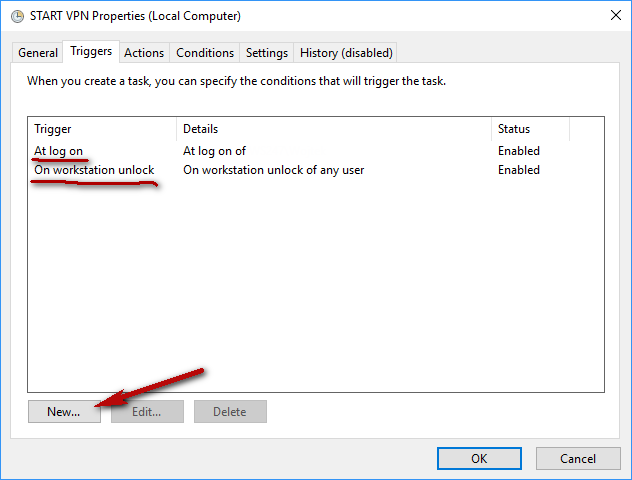 Setup PPTP connection parameters. 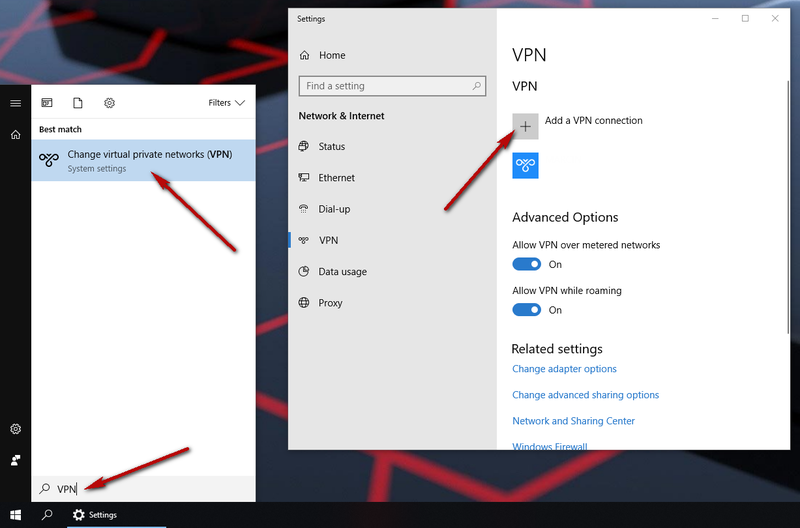 Do not connect after that, otherwise you will have a problem with Internet. 6. 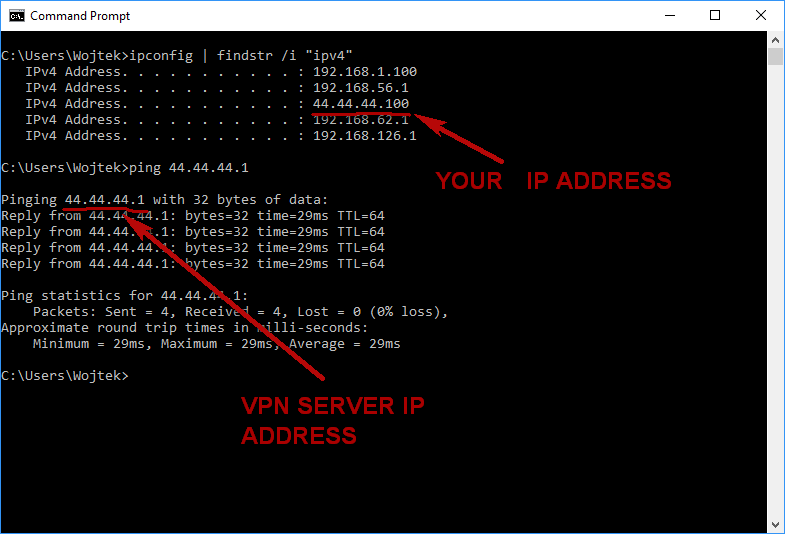 Open Internet Protocol Version 4 (TCP/IPv4) properties. 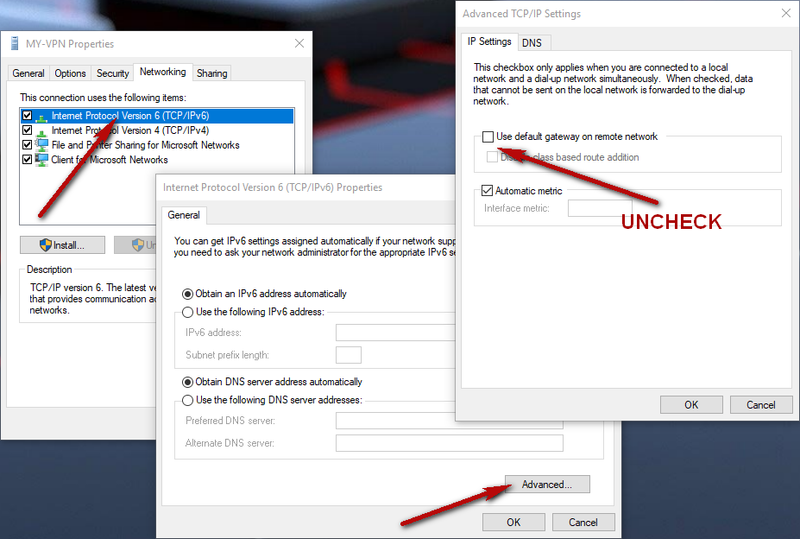 Uncheck "Use default gateway on remote network". 7. 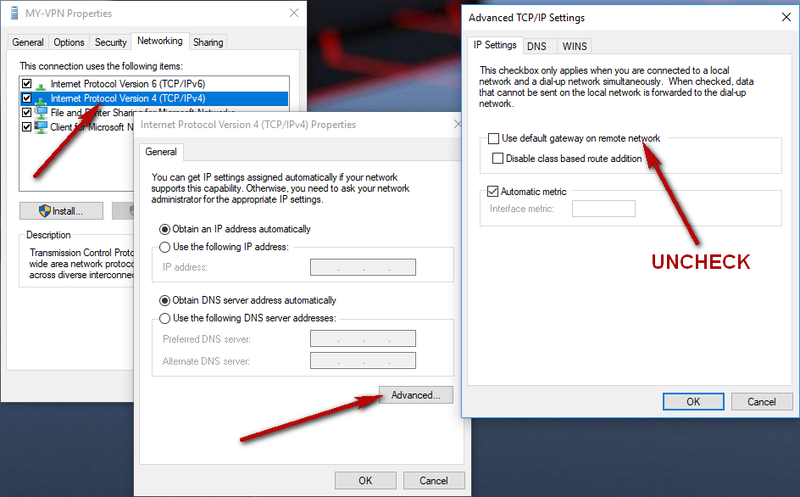 Open Internet Protocol Version 6 (TCP/IPv6) properties. 8. 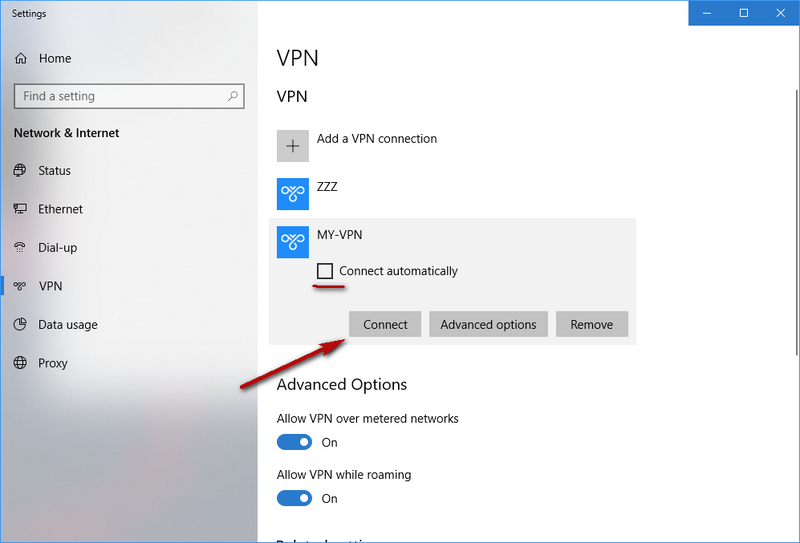 Now you can connect. 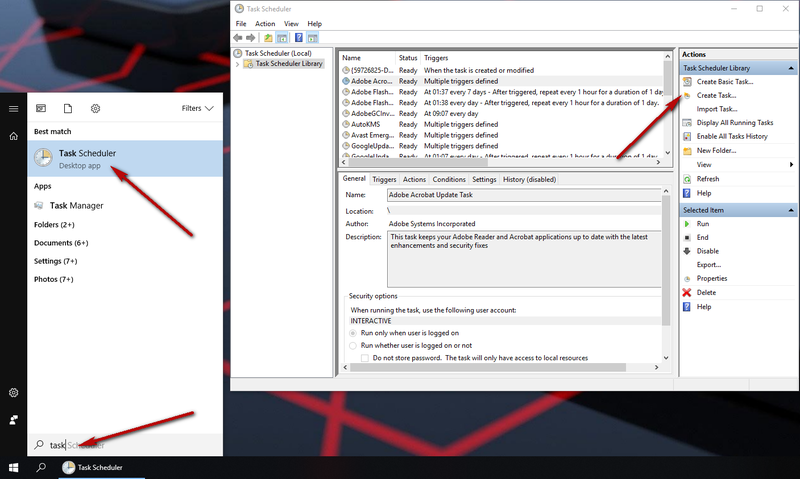 Set connect automatically if you want. 9. 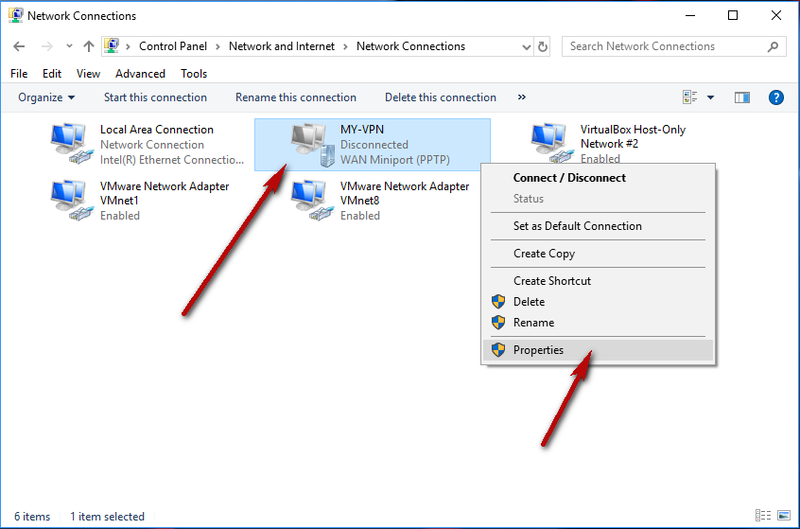 Setting VPN autoconnect task (Task Scheduler). 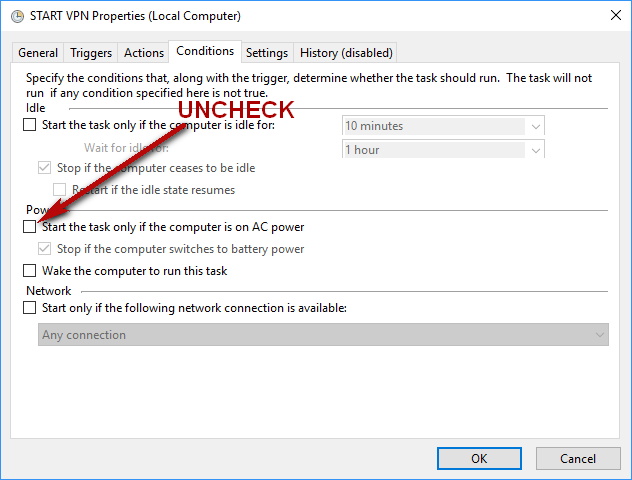 Uncheck "Start the task only if the computer is on AC power".